Start planning your workshop now! 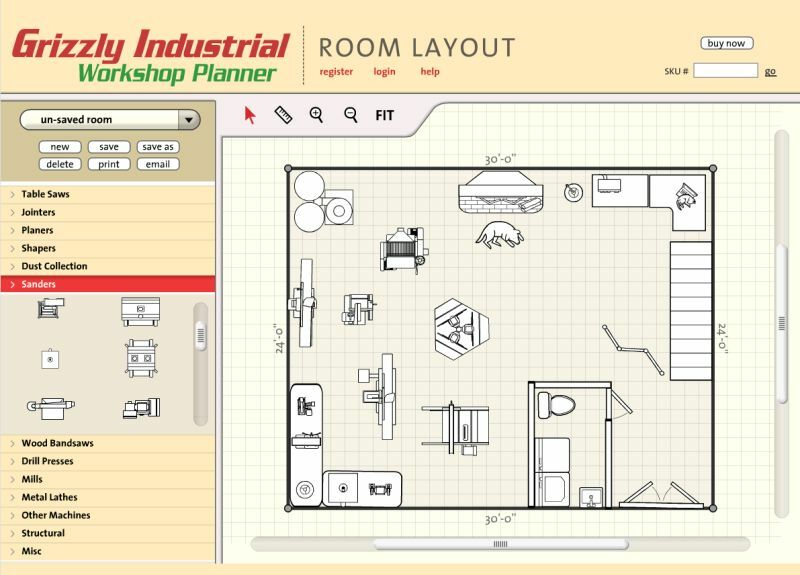 The Grizzly Workshop Planner is a fun, interactive way to plan your shop! Requires the Flash plug-in version 6 or above. You may need to activate flash to proceed. Please follow your browser's instructions.